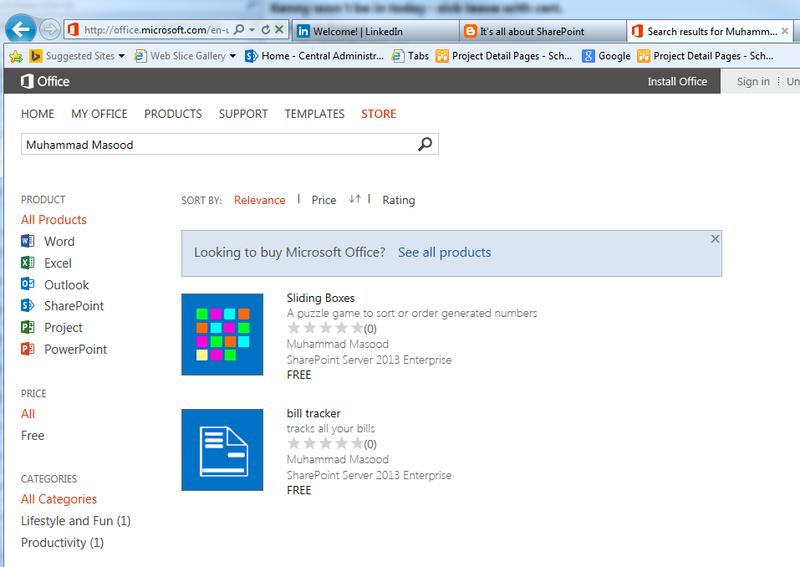 Today I got another app for SharePoint 2013 called “Sliding Boxes” published to Office store. It is a puzzle game and built using HTML 5 Canvas, jQuery and KnockoutJs framework. Stay connected I will blog and share some code snippet with you.